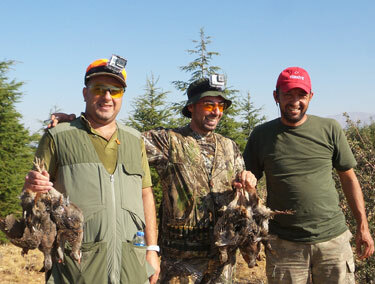 Welcome to the english web page of Anatolia Safari "huntinturkey.com"
Anatolia Safari is one of the most distinguished hunting companies in Turkey. Long-standing experience in the field of tourism is a good reference for us as hosts. 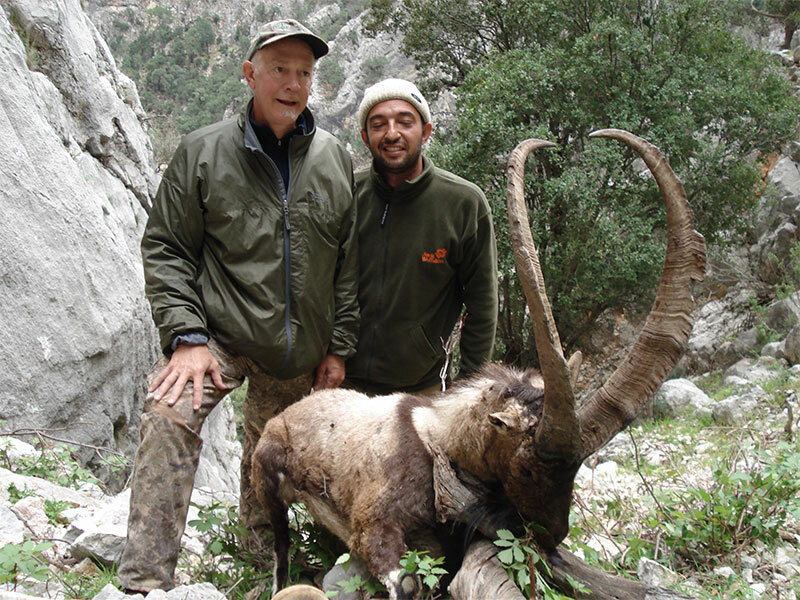 We would like to accompany you in Turkey on your hunting for Wild Boar, Anatolian Bezoar Ibex, Konya Sheep, Anatolian Red Deer, Anatolian Roe Deer, Anatolian Chamois, Hybrid Ibex, Gazelle and Partridge & Pheasant. 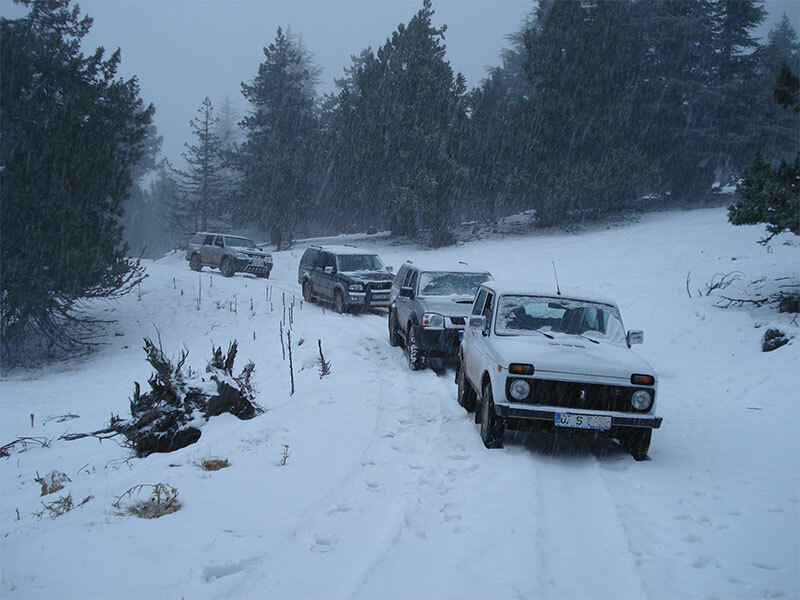 Experienced guides, comfortable 4 wheels, untouched reserves, best hunting organization and well-equipped accommodation (hotels, pensions, village houses and fly camps) enable you a comfortable, reliable and unforgettable hunting trip. 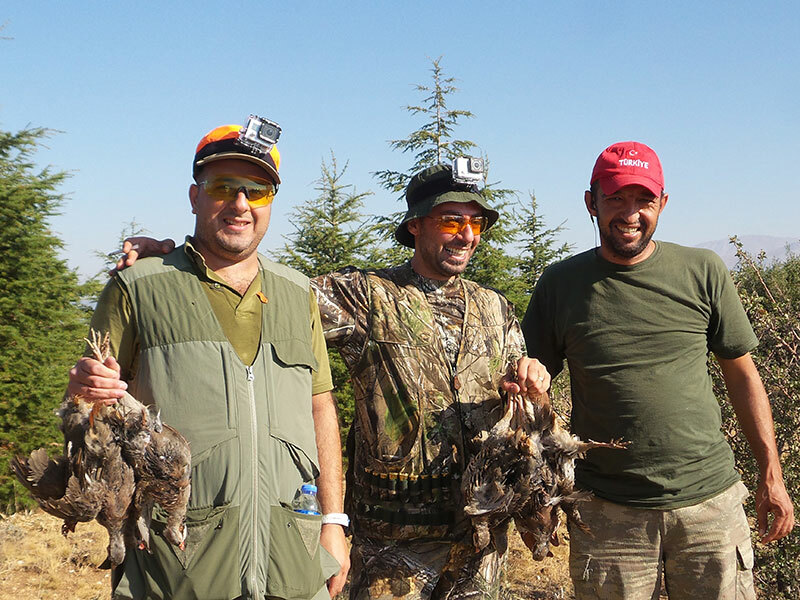 You can combine your hunting trip with various activities and discover the traces of the oldest civilizations of Anatolia, the natural beauties of Turkey, as well as the culture of Turkmen. 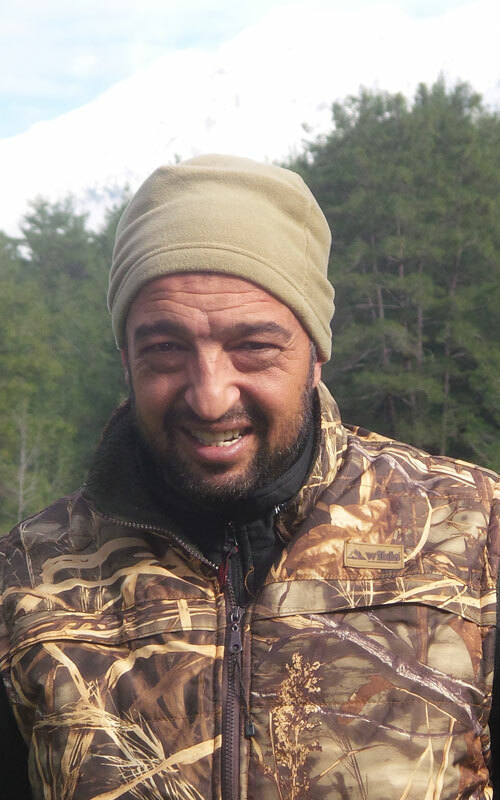 We wish you good luck and success in hunting! 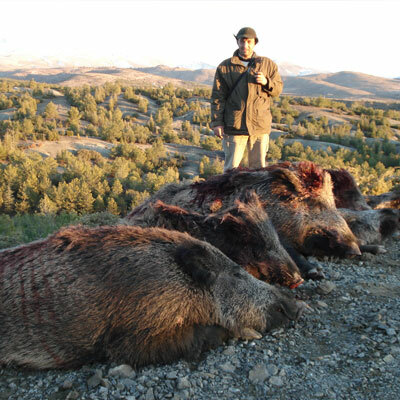 On account of its unique geographical location and structure, with its untouched and preserved nature and multitude of wild species, Turkey gains its position as one of the most important hunting destinations in the world. 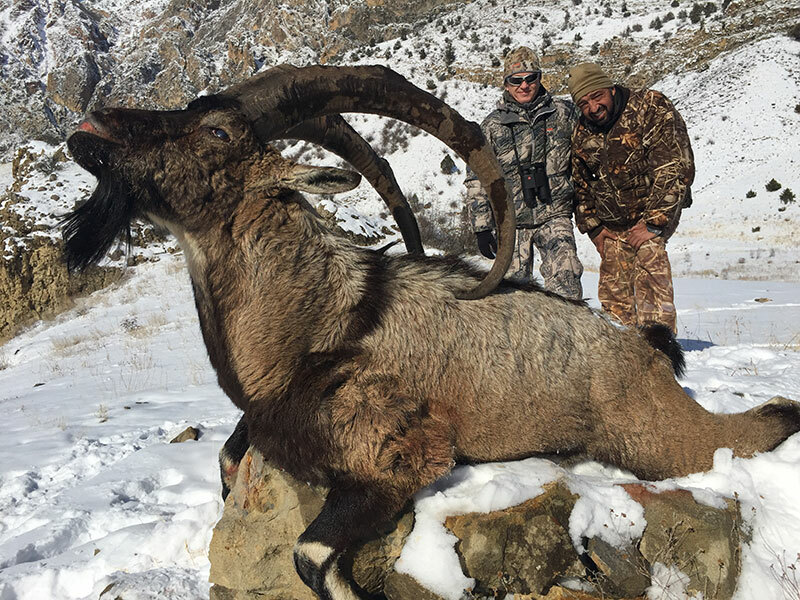 Besides its unique wild species and top quality trophies, its hospitality, good service, pleasant and fastidious holiday opportunities, it awakens more and more interest among hunters all around the world. Surrounded by three seas and continents, Turkey extends with an area of 778 458 km2 over Europe and Asia. Thanks to its great extent, this beautiful country has the opportunity to possess a variety of climate zones, a rich flora and fauna and a multitude of wild species. In its incomparably beautiful forests, comprising a third of the country, you can find nearly 80.000 fauna and 10.000 various kinds of flora. 3.000 of which is only existent in Turkey. 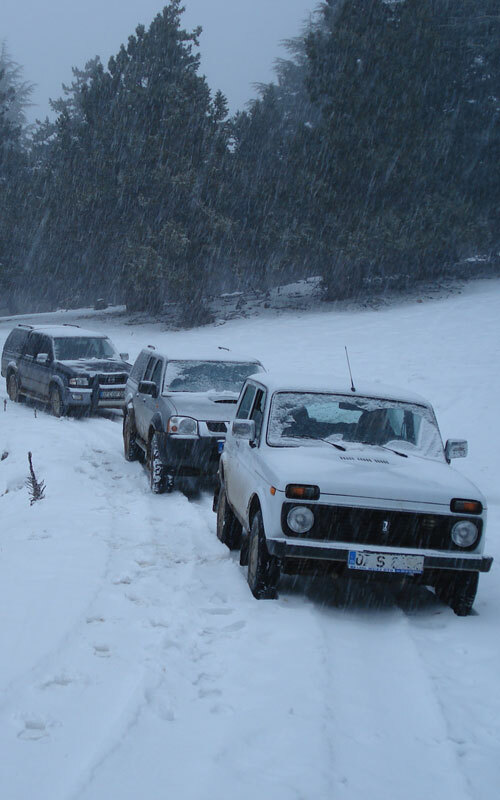 As a modern and environmentally friendly country, Turkey is the homeland for 38 national parks, 35 nature reserve areas, 17 nature parks and 101 nature spots with its 21.188.747 hectares of forest (comprising %27,2 of the country). 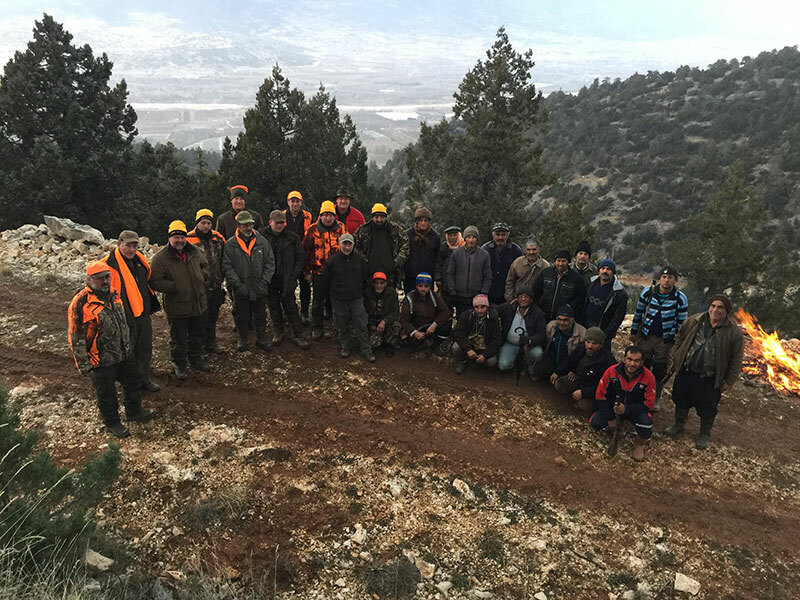 Owing to the annual update of Wild Life Management System and the new game law 2004, Turkey could develop itself to a desired hunting destination with its hunting ground and wild species. Under international agreement and contracts, like 1984 BERN, 1994 RAMSER, 1996 CITES, Turkey is among the few countries that can guarantee its nature treasures to the next generations. 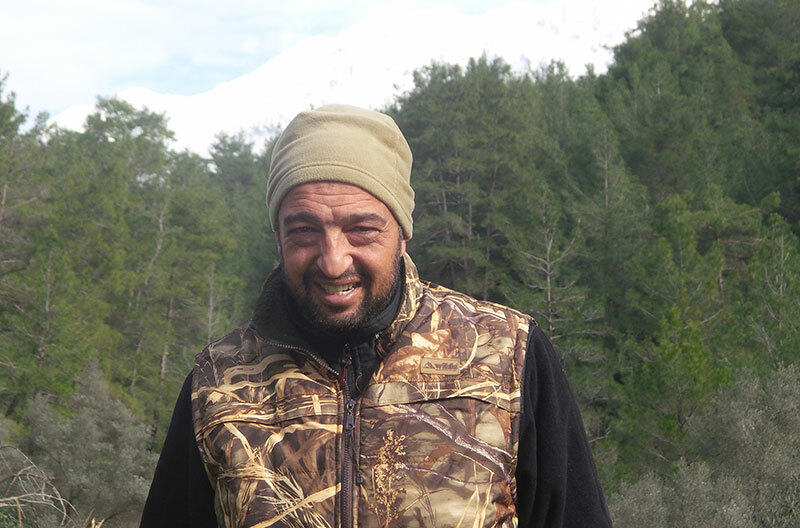 Besides the above mentioned reasons there are other factors of importance: the modern and western life in the country, at a short distance to Europe, traditional hospitality of Anatolia and the few inhabited hunting regions. 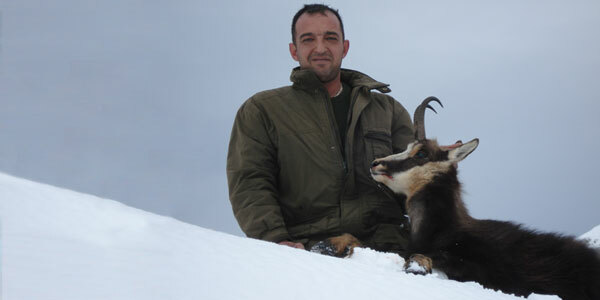 The long lasting hunting prohibition of Anatolian Chamois, Anatolian Sheep, Anatolian Red Deer,Anatolian Roe Deer, and the peoples disinterest in hunting of wild boars restrict the top quality of trophies.The infrastructural construction of the airports, hotel and transport make Turkey an irresistible destination for foreign hunters. 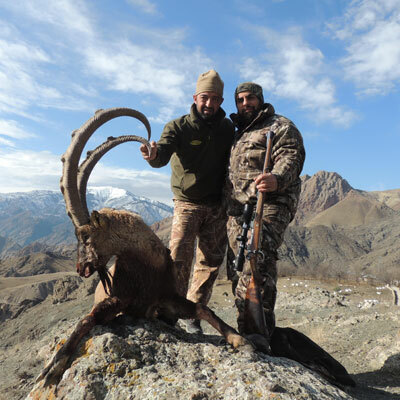 The successful "wildlife" project of Turkey invites the Ibex - hunters to a dream trip. 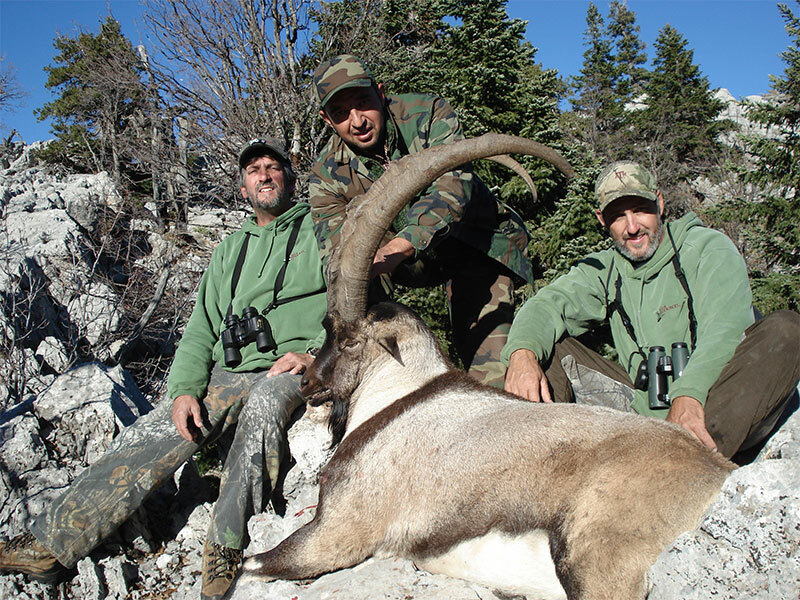 The number of ibexes has increased dramatically in recent years. 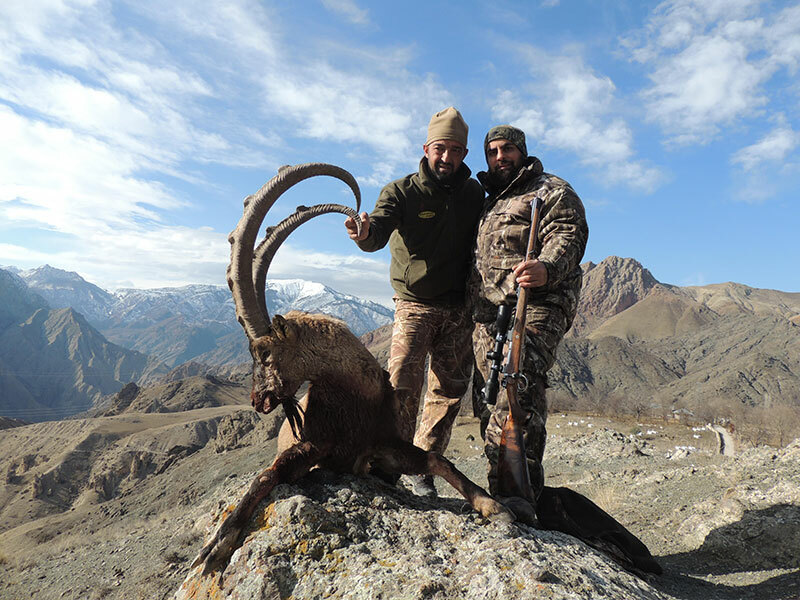 The horns of ibexes which have been bagged in various hunting grounds in the recent years, awaken the interest of the hunters. 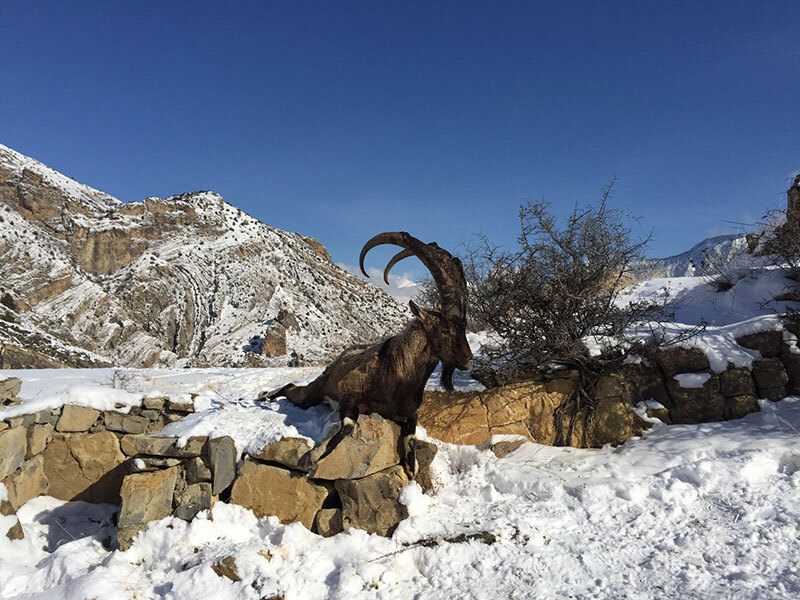 The Bezoar Ibexes inhabit an area strecthing from the southwest point of the Egean region to the Mediterrenean region (the whole Taurus mountain chain) till the northeast border region and the East of Turkey. 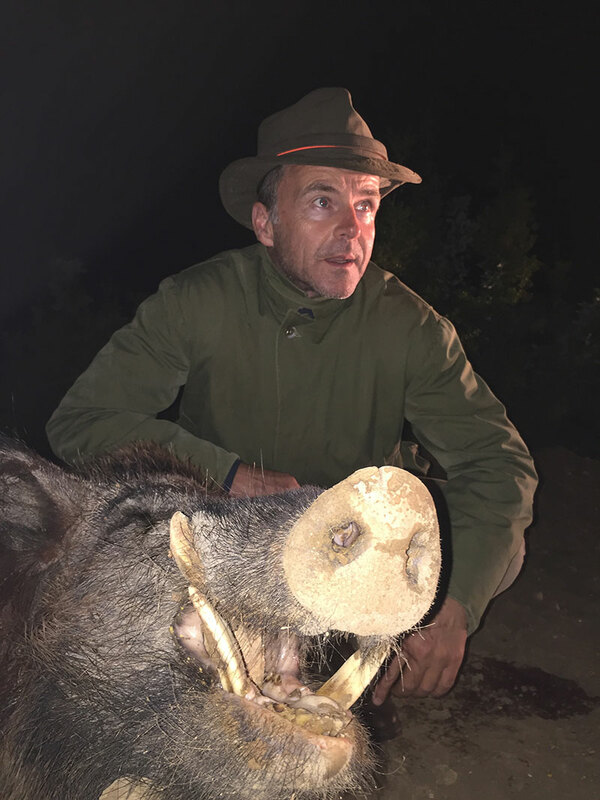 Stalking under full moon or snow (both in winter season) is the best opportunity for wild boar hunters who want to relax during deer-stalking in the untouched nature, landscape or hunting grounds in Turkey, experience a special culture, thus build warm relationships and hunt a strong wild boar to decorate their corner of honour with those excellent trophies. 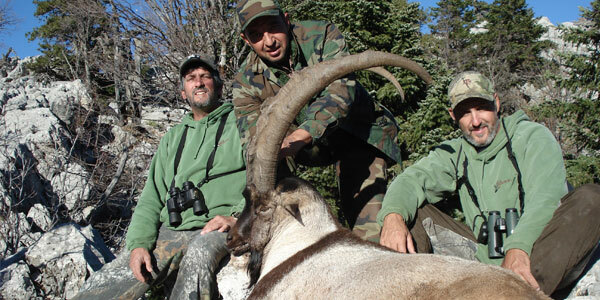 After the arrival in Turkey, the hunting trip starts at the airport for the hunter where a representative of Anatolia Safari awaits to help with the customs procedures. 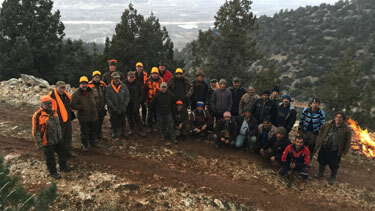 This is followed by a well-organized transfer to the pre-booked hunting ground under professional guidance. 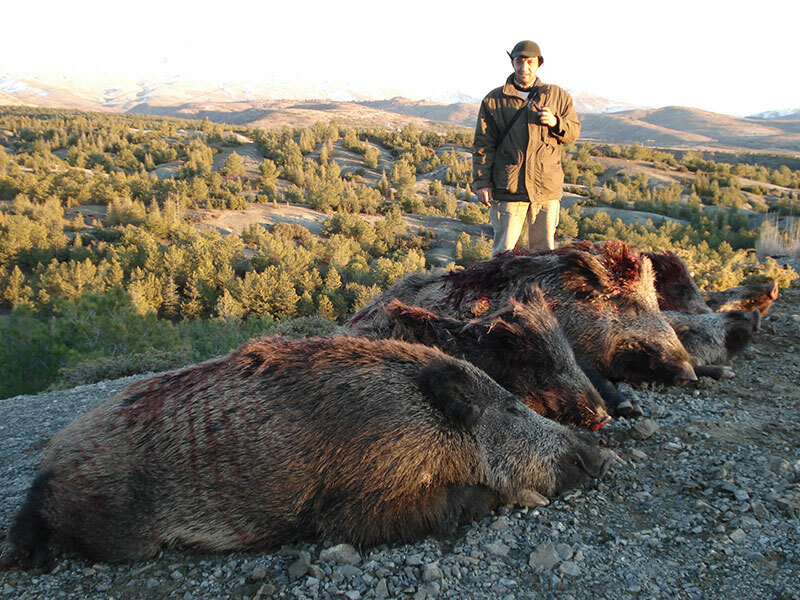 The 5 day-hunting is carried out in hunting grounds which have been made ready for accommodation. 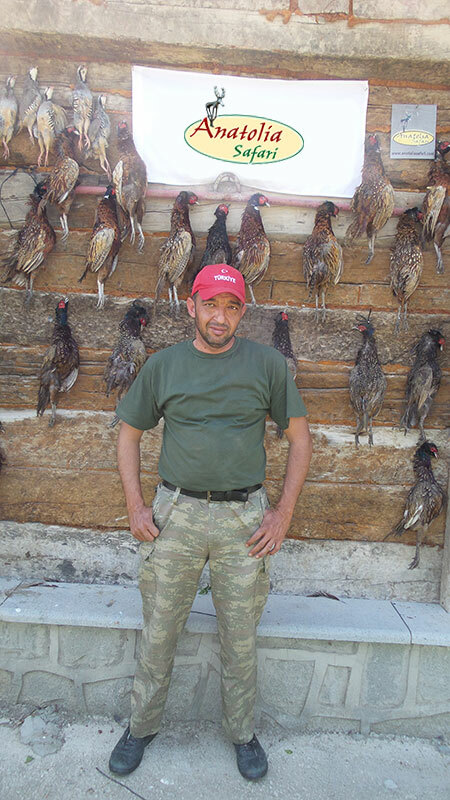 Partridge Hunting in Turkey is opened for foreign hunters first time in the hunting season 2013 – 2014. The Chukar is a rotund 32–35 cm (13–14 in) long partridge, with a light brown back, grey breast, and buff belly. The shades vary across the various populations. The face is white with a black gorget. It has rufous-streaked flanks, red legs and coral red bill. Sexes are similar, the female slightly smaller in size and lacking the spur. The tail has 14 feathers; the third primary is the longest while the first is level with the fifth and sixth primaries. Pheasants are birds of several genera within the subfamily Phasianinae, of the family Phasianidae in the order Galliformes. 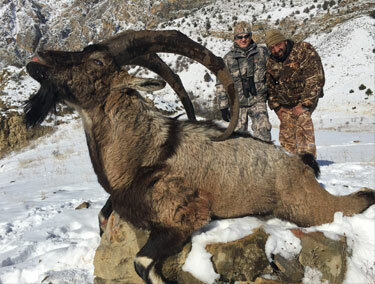 The family’s native range is restricted to Asia. Pheasants are characterized by strong sexual dimorphism, males being highly decorated with bright colors and adornments such as wattles and long tails. Males are usually larger than females and have longer tails. 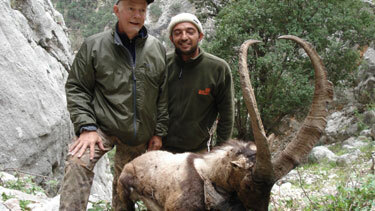 Hunting in Turkey was founded in 2006 in the Internet Market under www.huntinturkey.com. 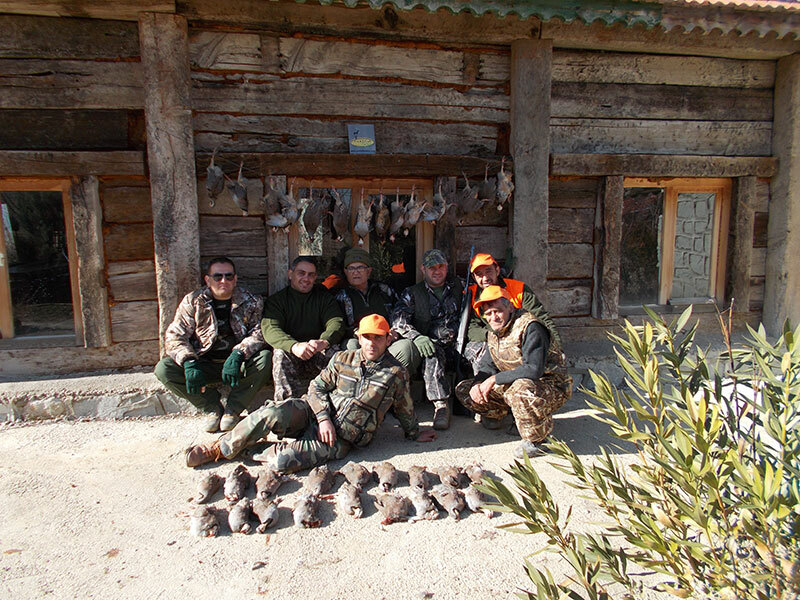 the Head Office and the Home Office with the office personnel, who speak German, English, Spanish and Russian languages and are well schooled in hunting, the best professional hunters, who are highly qualified in their professional competence, a lot of pristine hunting grounds which stand free every year for hunting thanks to the new hunting system of Turkish state, comfortable cross country vehicles, which correspond to the latest models and are known worldwide, accommodation variations such as comfortable hotels, pensions, village houses and mountain shelters. 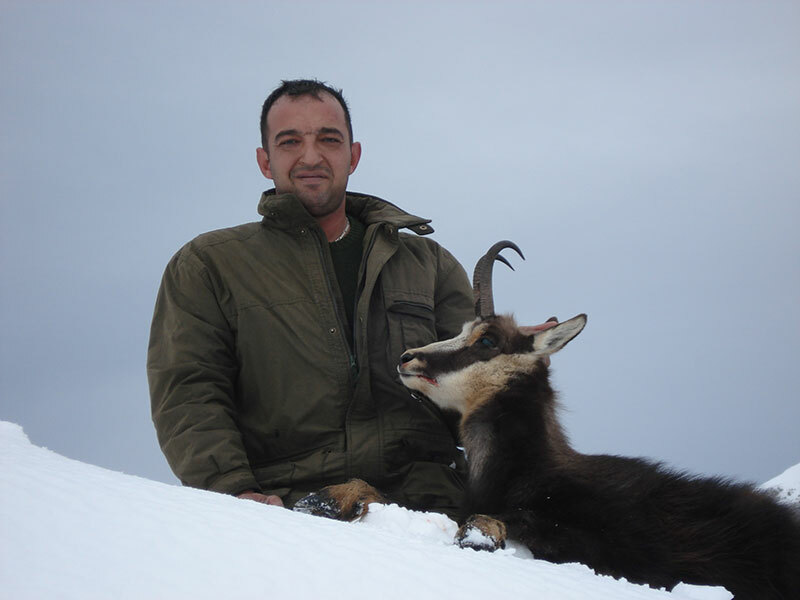 We wish you an unforgettable hunting with Hunting in Turkey!